Treviso Restaurant serving the finest Italian cuisine with the specialty of the house is Fish (High quality fish is served from first courses to main course). The right choice for fish dishes is Treviso in Richmond. A nice place to spend a romantic dinner or for a family to enjoy early evenings to larger parties for most formal occasions. 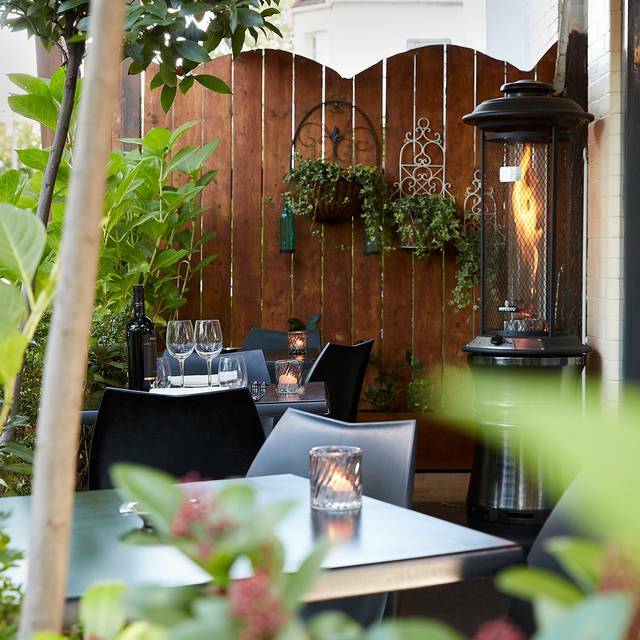 We look forward to serving you a little bit of Italian life at Treviso. Great food and atmosphere with touch of Italian flair. We booked for a table for 5 and unfortunately one member was unwell and couldn't attend so I made this clear on arrival. He then said he was wondering where to put us as when we arrived it was just two of us. He said are you sure the rest are coming I said yes. Then we finally sat down and after a few mins he came back to the table and said are the other two people coming because I need this table to make a 6. I said but our other two friends are coming so?? Our 3rd friend arrived 20 mins late and then we were waiting for the last person to arrive. Inbetween the 3rd person arriving he again asked us if she was coming we said yes she was on her way but at this point we were getting quite concerned about our friend as it was quite unlike her not to arrive. 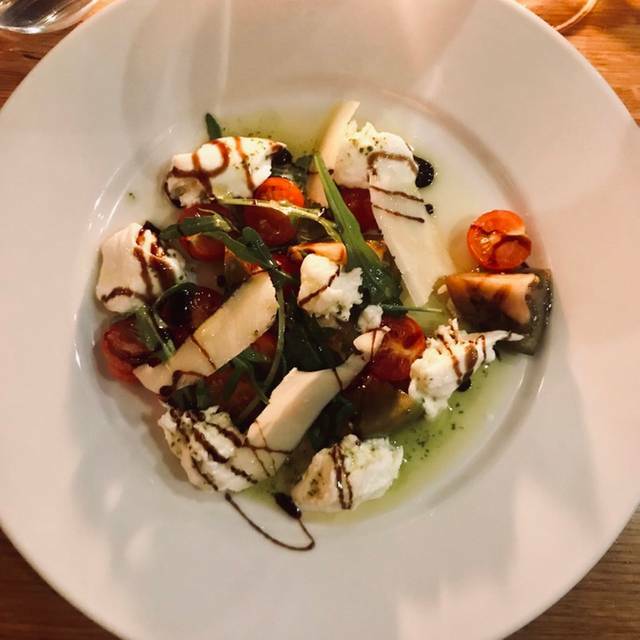 Basically we ordered the starters by this point, which was lovely and beautifully presented however he cleared our friends plate setting and we were really unimpressed with his customer service skills as he also said he "knew that was going to happen". Anyways she eventually called us to say she wasn't coming which was awful because it made us look like we were lying the whole time just for the table for 4. He had clearly overbooked the restaurant and was making us all feel very uncomfortable in this case I almost felt like leaving. When we told the other waiter about his colleague, he then tried to sweeten us up by giving us some limoncello which I did not part take in! Lovely Italian cuisine. Shame about the service. Totally ruined our evening ! 2nd time here in 3 days. A true hidden gem. Great food, great service. When back in London we will absolutely come again. There apparently was a mistake with the booking as we shouldn't have been able to book for the time that we did - why they didn't call me to discuss this or cancel the booking I have no idea as it was made 2.5 weeks in advance. This mistake was made very clear to us by the restaurant staff at our arrival - almost as if it were our mistake. It was also used as a reason for why we had to wait at a table outside the restaurant for 25 minutes after the start of our booking and why several items were unavailable on the set menu. We took a drinks menu whilst we waited but nobody came to offer us a drink or nibbles to keep us going. One member of staff came out to see us later to tell us our table was nearly ready so there was no point taking our drinks order as it would be easier for them to take it when we got to our table - it came across as they couldn't be bothered as it was too much effort for them. Other than a couple of items being unavailable on the set-menu, the food and wine were delicious. I suspect they were having a bad day but you often see how good a restaurant is (or any other company) when they have a bad day by the way they treat their customers. On a customer service basis they have a long way to go. I might return in the future, though unlikely given the other fab restaurants in the local area. On arrival our table hadn’t yet been vacated but immediately we were offered a free glass of Prosecco together with bread and olives as we waited for our table. Although there was a delay in our order the food was worth the wait... it was delicious. Having eaten at a popular Italian restaurant earlier in the week the quality of food at Treviso far exceeded this. Friendly staff too. We will definitely return. This is one of the best restaurants in west London and the food is simply excellent. What an excellent restaurant to have on our doorstep in Richmond. Excellent linguini with seafood and a really good Sicilian Viognier. Homemade pannacotta so much better than the ones you normally get in Italian restaurants here. £75 for 2, so not the cheapest, but that's ok because the food is excellent! 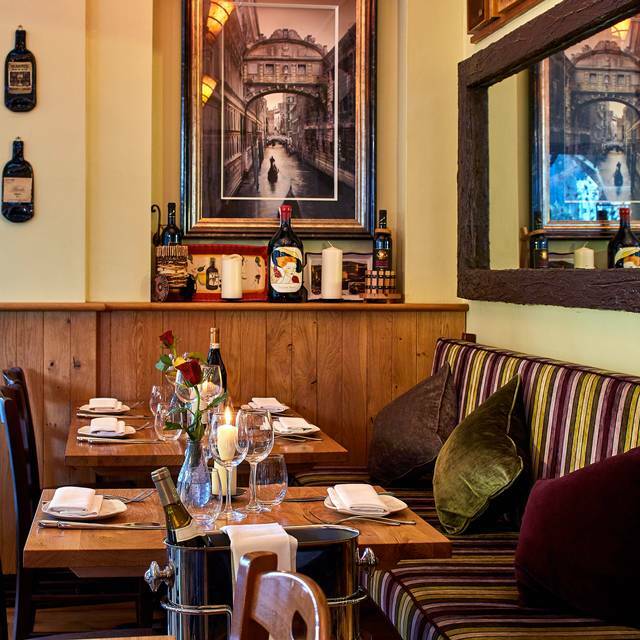 This is easy - Treviso is a small family-run Italian Trattoria that has become a very firm favourite whenever we visit that part of London. The food is just excellent and this time I had possibly the best starter I have ever tasted anywhere (ever) . 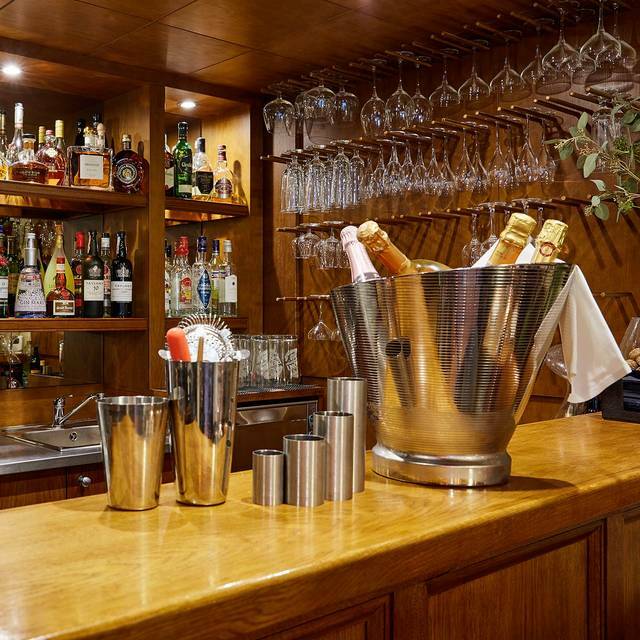 The kitchen is creative with the menu, the wine list is really good and the friendly and always obliging staff make this restaurant a real treat. On a cold damp night as this was it was just the perfect way to relax and unwind. This was my first visit. A fairly short menu and I started with the Fishcake which came with a very good tartare sauce. Main was Penne Arrabbiata which was well cooked and just spicy enough. A glass of Malbec went well with the food. Service was excellent. Even at 6pm the restaurant was fairly busy - only a few more and it would have been full. Lovely Sunday lunch meal. As always, great service, fun and good food. You cannot go wrong here. If you haven't been then go, and if you have go again soon. So lovely to be in an authentic restaurant where the staff genuinely cared about our experience. Service was friendly and considerate. The food was great and it arrived quickly. Faultless ! I will be back! We had a very pleasant dinner at Treviso, the food and service were excellent and the atmosphere was busy but not noisy. Treviso is one of my local restaurants so I have been there quite a few times and always enjoyed it. The menu is not huge but they still got a good selection of nice quality food and I have never been disappointed by the dishes I have ordered. 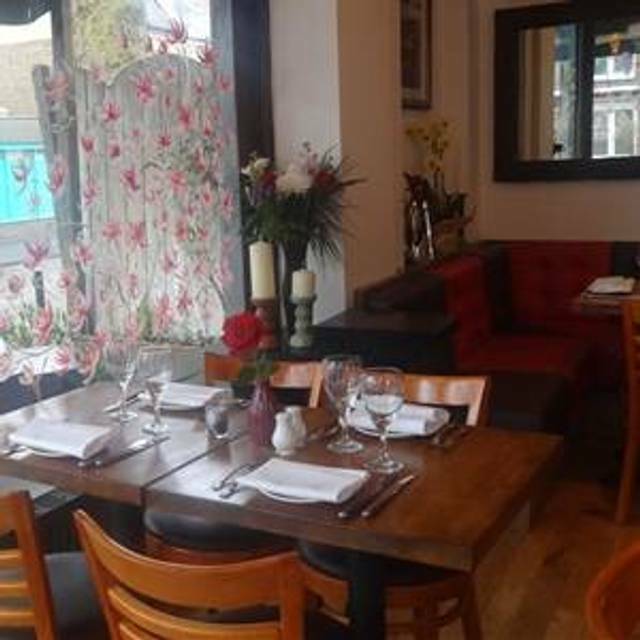 Nice atmosphere in the restaurant as well and the staff is always very friendly and welcoming. The staff was very friendly and the food was delicious. Great place for a date night. Fantastic food and service. Our guests loved it too. Will always be in my top choices of restaurants! Lovely restaurant, great food and good service. Highly recommended. Second visit from me, this time for my mums birthday. Great again. Will be returning. Couldn’t be more helpful and accommodating. Our table was booked for 7.30 pm on Saturday. The restaurant is not big and it seemed very busy when we arrived which makes sence. Our table wasn’t ready and some people were seated first despite the fact we were first in a queue and we had the booking so this was quite not nice of them and let us down a little bit. On the other hand the food and drinks were superb. Beautiful taste, freshly cooked, the food service was good too so this compensated the disapointment a little bit. Not sure if we will come back there because for us the service is important. We understand that regular customers are important to the restaurant but concentrate on them only is a bad tone. Although, We recommend to visit it. Food is delicious. Had a fab birthday dinner here with my family. Made us all feel special and the food was great! Highly recommend. Over the past 40 years I have eaten in many restaurants across the globe and this rates amongst the best. Excellent ambience, service and food at a reasonable price. Smallish intimate restaurant of high quality - we will definitely be back. Would definitely recommend and definitely be returning even though not living locally. 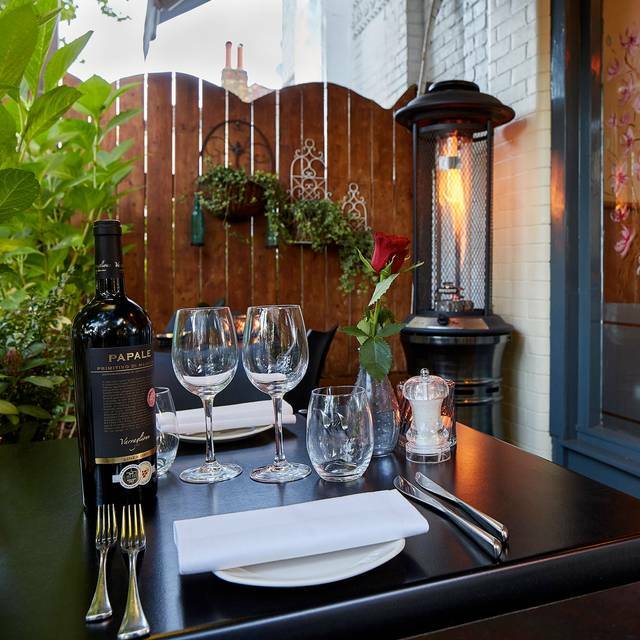 Warm welcome, Cosy atmosphere, service was brilliant and food even better. We always enjoy dining at Treviso. Nicola, is a welcoming patron/chef who runs a consistently reliable neighbourhood Italian restaurant with good food. He has interesting specials and will adjust dishes to request. The restaurant is not large and is often busy so do not expect a quiet romantic venue but we have always eaten well there. 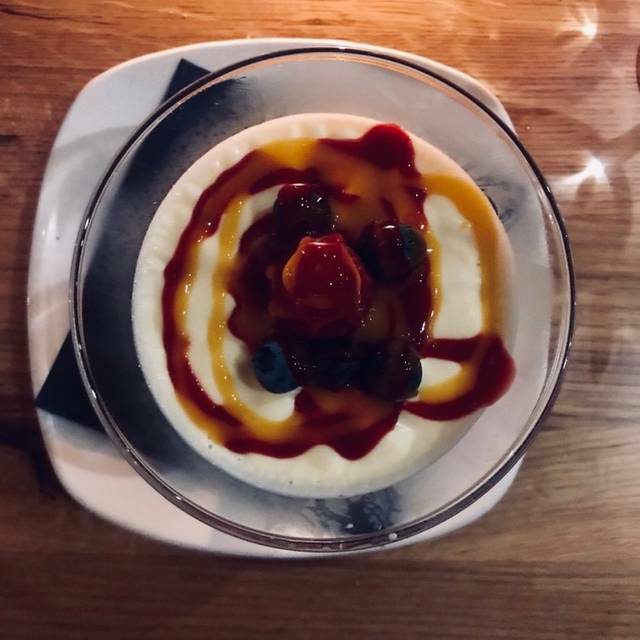 We happened upon this restaurant by chance after a previous booking falling through and I have to say this is one of the best Italian restaurants that I have been to in London. It is authentic without trying to be and the staff were so accommodating with any request that we had. We went for the specials that night which included anchovies and mussels. I have never at this price point had such fresh fish that still tasted like the sea. Definitely one that I will be coming back to whenever I am in Richmond - could not recommend it more ! Had a lovely meal; the staff were friendly and professional, and the food was fantastic. Would definitely recommend. This is a very nice local Italian that feels authentic. Second visit to Treviso with two friends who had never been there before. We all enjoyed our meals and the service (the owner/manager is very entertaining!). Great vegetarian options for one friend and gluten-free pasta options for me. Had a lovely scallop starter. Well located in Richmond - 10 mins walk from the station in the opposite direction from the high street - easier car parking than in the rest of Richmond. Thoroughly recommend the restaurant itself. Superb food and wonderful staff, as always. Will be booking again for the next visit to the area. 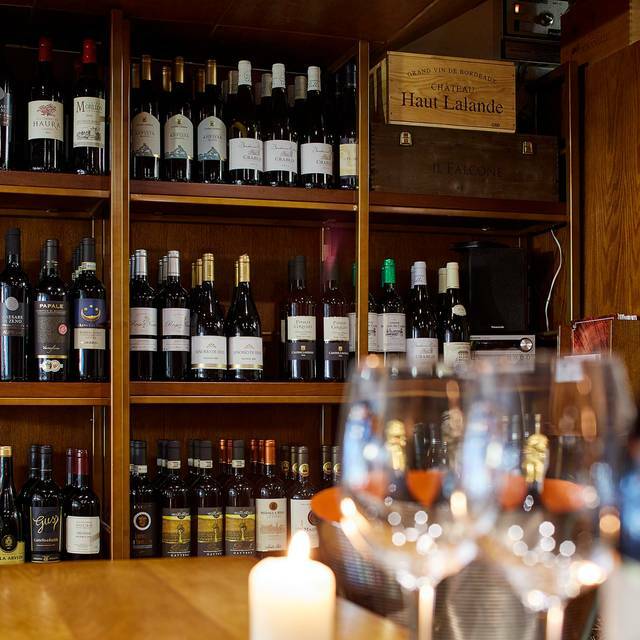 Really lovely food, great choice of wines and very good service - laid back but attentive. This is the place of choice for myself and two friends to meet for a catch up and we’ve met here regularly for the past year or so. I am sure we will keep coming back!